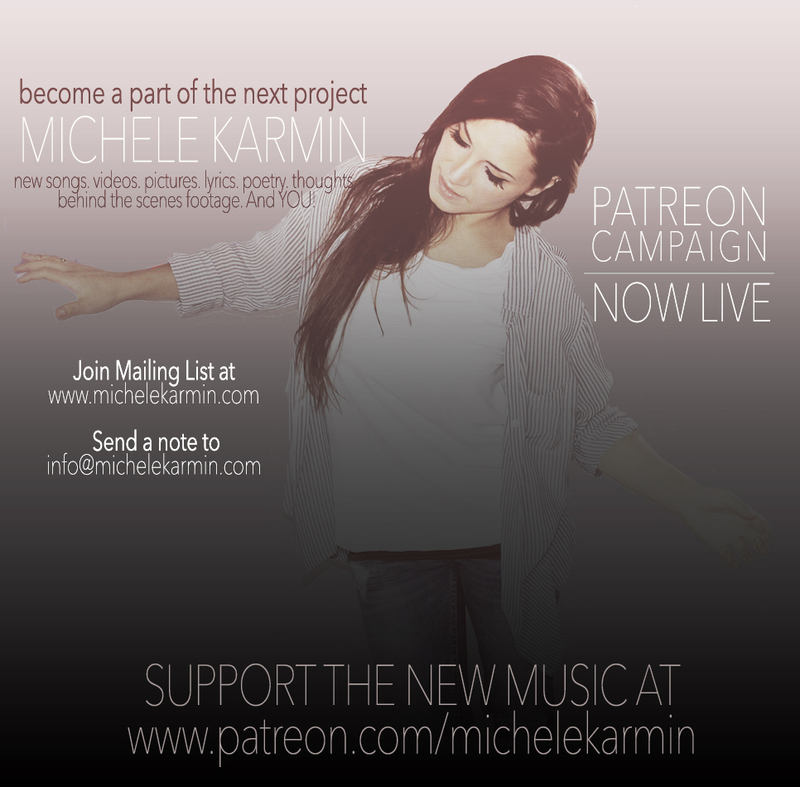 Become an integral part of this next chapter of Michele Karmin music. 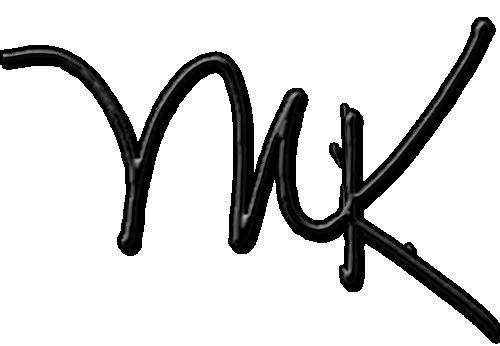 Make a pledge and receive reward perks including access to behind the scenes footage, online concerts, your name on the record, RSS feed and exclusive recordings catered to You! Your support will help bring the new music to life. 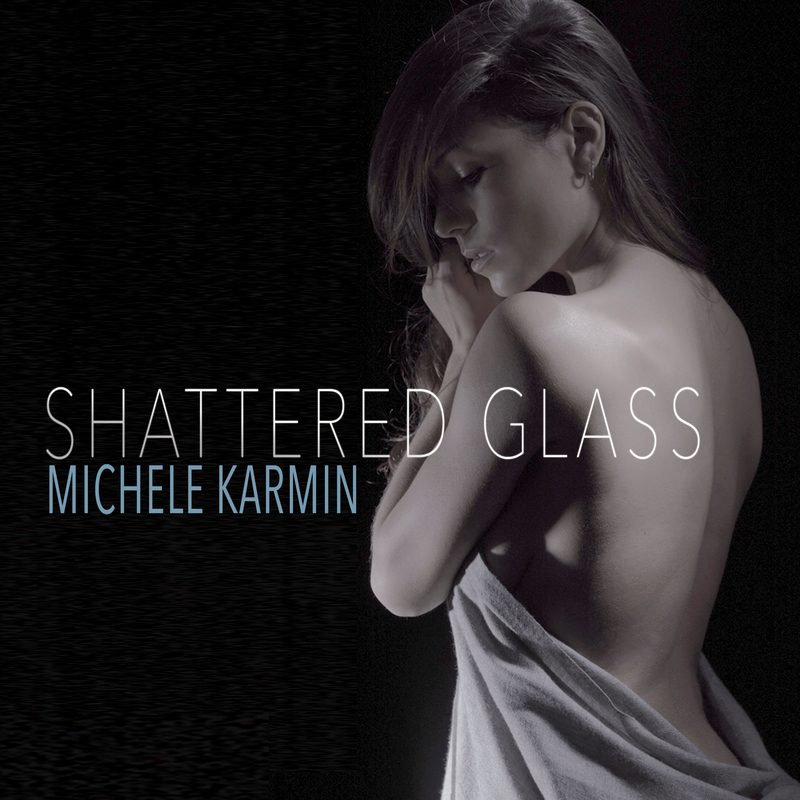 Please visit www.patreon.com/michelekarmin to learn more and pledge your support.